We are glad to announce that recently we got the privilege of selected as a Trusted Author on WordPress. We are thankful to the WordPress review team for believing and selecting us as a Trusted Author. WordPress review team has launched this program for theme author on 30 April 2018. Main motive of this program is to lower the burden of theme reviewer. You can also call this program as a filter between basic theme authors and top authors who submit high quality and secure code theme. Here are the guidelines of WordPress Trusted Author Program. This will help you to know more about this program. We have secured the place of one of the Top Theme Author at WordPress.org which is the largest source of free themes. There are thousands of free themes available at this platform. It might be difficult to choose best one from them. But after this program, users can easily select their desired theme. We always put extra efforts for creating best and unique themes. Just go to with the ThemeHunk Free theme and choose desired theme for creating wonderful hassle free sites. NovelLite – A fast engaging business WordPress free theme for novice. Multiple of advanced features and having secured code. 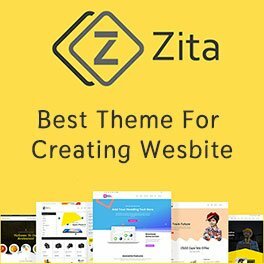 Most loved theme on WordPress. easy to handle with many functionality. 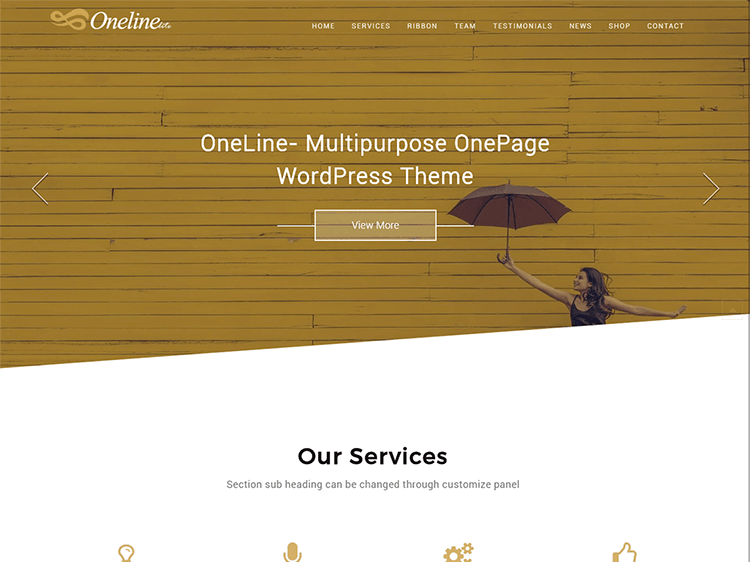 Oneline Lite – Astonishing one page WordPress theme with trouble free features. Fully responsive, compatible with many WP plugins. Easy to setup with drag and drop functionality. 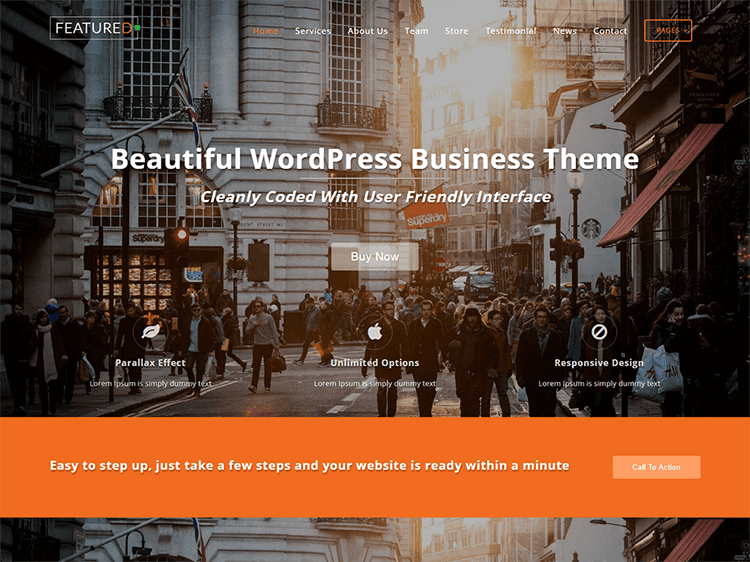 FeaturedLite – One Page business theme best suitable for Business/corporate Sites. Theme is user friendly and fully responsive to any type of device. It as multiple of features with unique functionality. 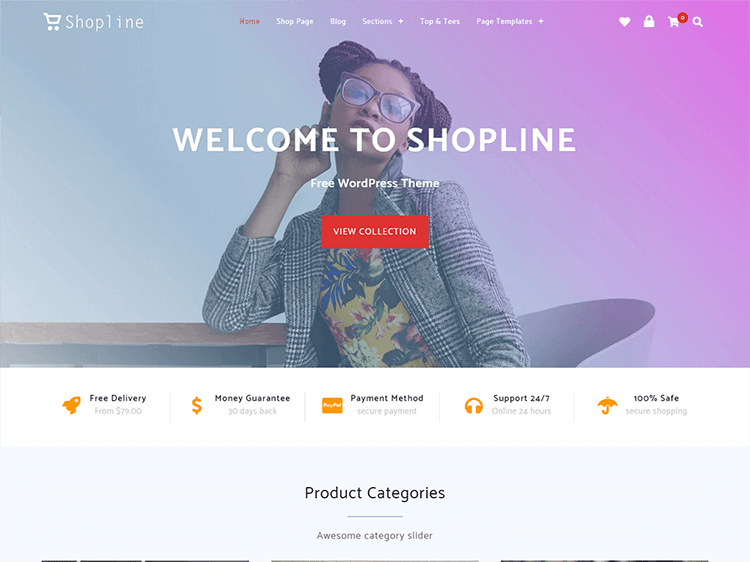 Shopline – Fully featured e-Commerce shopping theme. 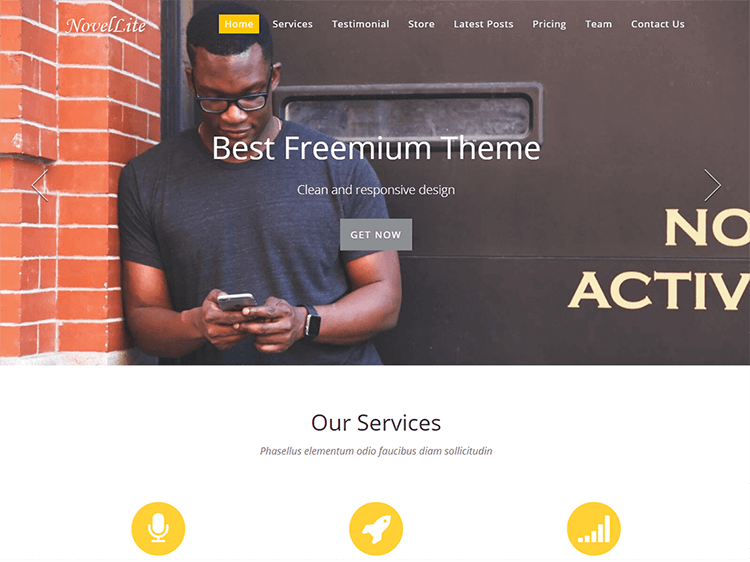 This theme has a clean, modern and selling oriented design. Best suitable for any type of online store, fashion website and many more. 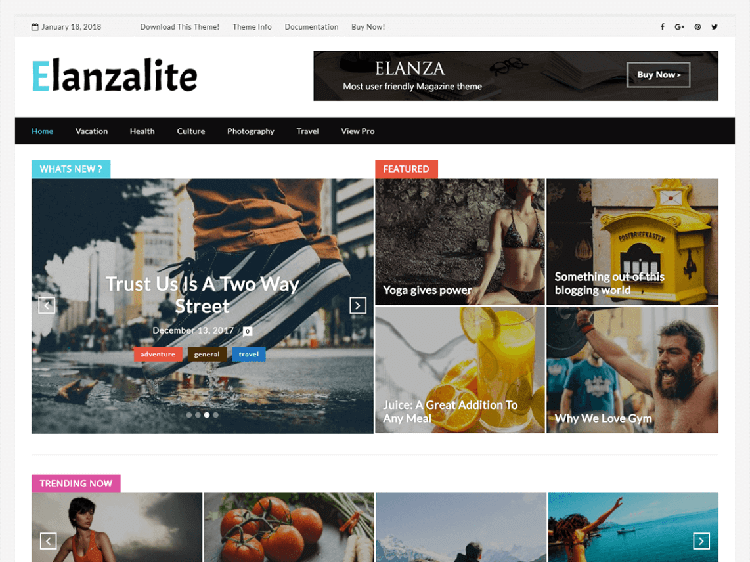 Elanzalite – Design specially for Magazine, Newspaper and editorial sites. Many amazing features inbuilt with unique functionality. Easy to use theme along with different layouts. 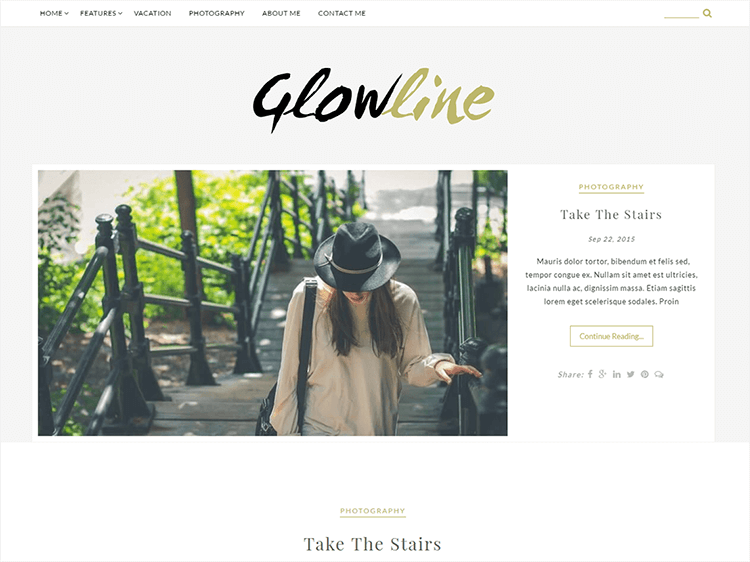 Glowline – A theme for bloggers to show their writing skills online. Graceful and beautiful WordPress theme having live customizer to check changes instantly. Final Words – To know more about our WordPress free Themes, Visit to WordPress Best Free Themes. All Themes are hassle free and easy to customize. If you have any query related to this blog you can post your reviews below or you can contact our Support any time. We are happy to help you. Hey, it's me Swati Shukla working as a digital marketer & blogger at ThemeHunk. From the very beginning, only my area of interest has been in writing blogs, having thoughtful ideas, creative imagination. I'm a kind of extrovert person who loves sharing her views ideas & thoughts to others. In an addendum to my nature, I have started writing blogs on WordPress & putting all my heart into it. So, hopefully, each one of you will appreciate & will surely like my blogs.